The U.S. Department of Education has concluded that preparing technology-proficient educators to meet the needs of 21st-century learning is a critical educational challenge facing the nation. More than two thirds of the nation's teachers will be replaced by new teachers over the next decade. Therefore, it is crucial to ensure that the next generation of future teachers emerging from the nation's teacher education programs is prepared to meet this challenge. Bell, L. (2001). Preparing Tomorrow's Teachers to Use Technology: Perspectives of the Leaders of Twelve National Education Associations. 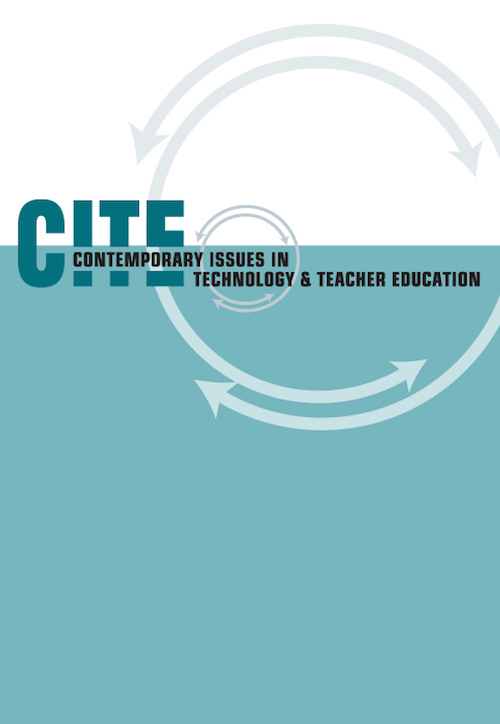 Contemporary Issues in Technology and Teacher Education, 1 (4), 517-534. Norfolk, VA: Society for Information Technology & Teacher Education. Retrieved April 25, 2019 from https://www.learntechlib.org/primary/p/10740/.